This article looks at the evidence for both to help you decide. Why Did Doctors Switch from Armour Thyroid to Synthroid? Evidence For The Use of Synthroid Over Armour Thyroid? Do Some People Feel Better on Armour Thyroid? 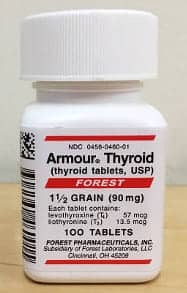 Is Armour Thyroid Better Because it Contains T3? Is Armour Thyroid Better Because It’s Natural? Armour Thyroid and Synthroid are medications used to treat hypothyroidism. In this condition, the thyroid gland is underactive, meaning insufficient amounts of thyroid hormones are produced. 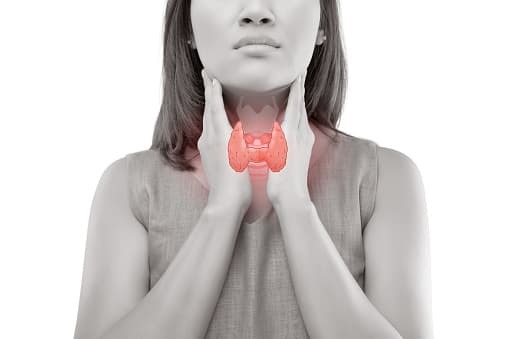 Three main hormones are measured to determine if the thyroid is functioning properly: thyroid stimulating hormone (TSH), Thyroxine (T4) and, in certain circumstances, triiodothyronine (T3). You can read more about these hormones in these guides to interpreting TSH levels and T4 and T3 levels. It’s important to remember that the thyroid gland produces mainly T4, even though the active hormone is T3. An enzyme in the body converts T4 into T3 when needed. Currently, there is no cure for hypothyroidism and, in most cases, medication will need to be taken for life. Armour Thyroid is the brand name for desiccated thyroid extract, made of dried and powdered thyroid glands, usually from pigs. It contains a mix of both T4 (around 80%) and T3 (around 20%). Desiccated thyroid extract is measured in grains. One grain contains around 38 micrograms of T4 and 9 micrograms of T3. Grains can be taken in multiples or fractions (e.g. half a grain or two grains) to achieve the correct dosage. Desiccated thyroid extract also contains unmeasured amounts of calcitonin, diiodothyronine (T2) and monoiodothyronine (T1). However, these components are not thought to have any significant effects in the body. Synthroid is the brand name for a synthetic thyroid medication also known as levothyroxine sodium. It contains only synthetic T4, which is biologically identical to the T4 produced by the body. Once ingested Synthroid is converted by the body into T3, the active thyroid hormone. It’s taken in pill form and comes in a range of doses. There is an additional thyroid medication called liothyronine. This is a synthetic version of triiodothyronine or T3. Brand names are Cytomel or Tertroxin. Summary: Thyroid stimulating hormone (TSH), Thyroxine (T4) and triiodothyronine (T3) are measured to test thyroid function. Armour Thyroid and Synthroidare the two main medications used to treat hypothyroidism. There is also a third type of medication made of synthetic T3. Desiccated thyroid extract was the original medication used to treat hypothyroidism. 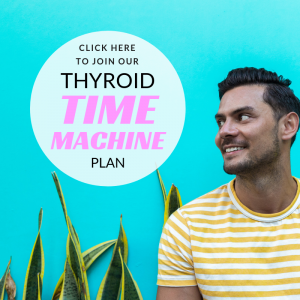 During this time, thyroid hormones were not completely understood and there was a lack of reliable diagnostic tools (blood tests) to measure circulating levels in the blood. Difficulties determining the correct dose for the individual. As a result, the dosage was often too high and serious side effects were often reported. Also, due to inconsistencies in the strength of medication, some people were not seeing any improvements. The discovery that most T3 was converted from T4 via an enzyme in the body. This meant medication need only contain T4 to be effective. The diagnostic tools for measuring blood levels of thyroid hormones advanced. Scientists were able to see that Synthroid was effective at normalising blood levels of thyroid hormones (1). Summary: Desiccated thyroid extract was the first type of medication used to treat hypothyroidism. 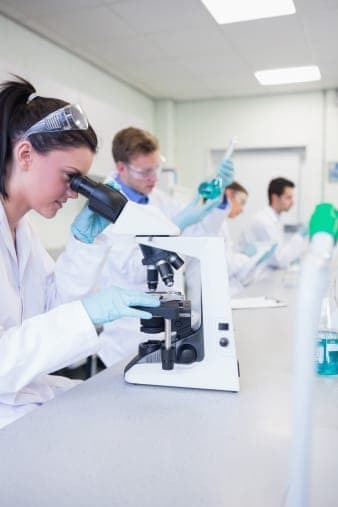 Eventually, a synthetic T4 medication was created and found to be a safer and more effective option. Synthroid (levothyroxine) is the recommended treatment for hypothyroidism and prescribed by most doctors. The American Thyroid Association along with other international thyroid organizations agree that Synthroid is the most effective treatment option. 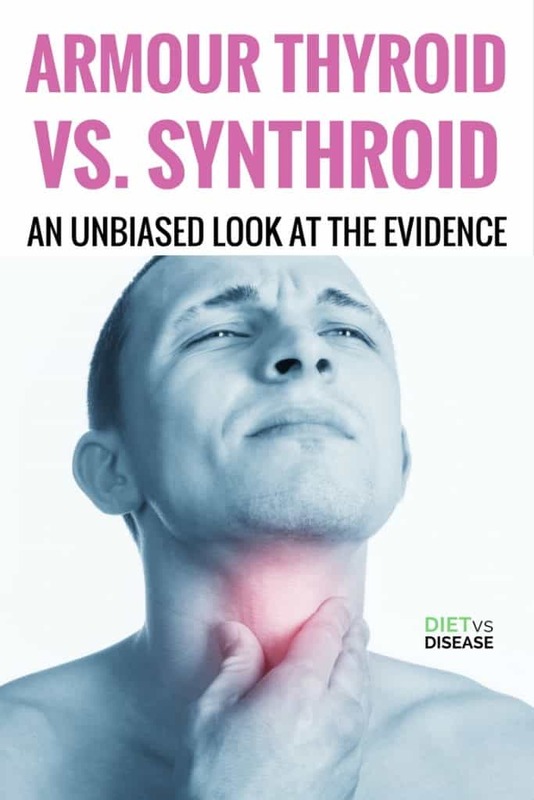 There is no strong evidence to suggest Armour Thyroid or a combination therapy of synthetic T4 and T3 produce better results than Synthroid in most people (1). Is low in cost (2). 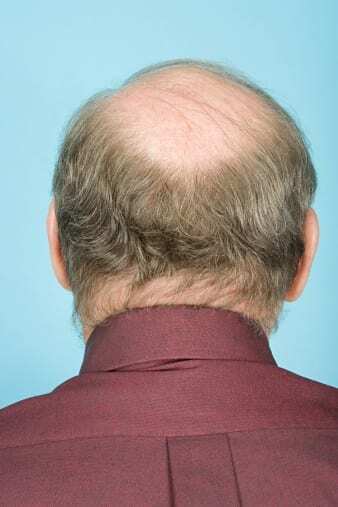 The European and American guidelines also acknowledge that experimental use of synthetic T3 may benefit some people. This will be discussed in more detail below. Summary: Current thyroid association guidelines recommend Synthroid as the first treatment option. There is little evidence to support the use of Armour Thyroid over Synthroid. Anecdotal (personal) reports claim Armour Thyroid leads to increased feelings of wellness and reduced symptoms as compared to Synthroid. Studies suggest up to 15% of people with hypothyroidism don’t see complete improvement on Synthroid (2, 3). In a double-blinded study of 70 participants, those taking Armour Thyroid lost nearly three pounds more than those taking Synthroid. Also, 49% of participants said they preferred Armour Thyroid based on improvements in symptoms and mental wellbeing (4). However, this is only one study of many. It’s possible a small percentage of people feel better with Armour Thyroid because of the T3 component. This may have to do with genetics. Some people with specific genetic mutations may not be able to either convert T4 into T3 or transport T3 in and out of cells from the blood. Blood tests do not always accurately reflect the levels of T3 inside tissues such as the brain and liver (5). This means people may still experience the side effects of hypothyroidism, yet appear to have blood levels of T3, T4 and TSH within the normal ranges. Summary: Some people claim to feel better when using Armour Thyroid, but there is limited evidence supporting this opinion. It’s possible increased feelings of wellbeing could be attributed to low T3 levels. 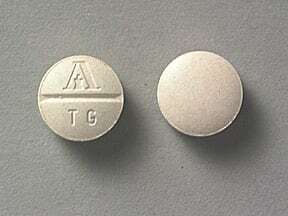 One of the main arguments for the use of Armour Thyroid is that it contains T3 as well as T4. It’s possible that a minority of people will do better on a combination of T3 and T4 replacement therapy. However, there is only a small amount of evidence available to support this theory (5). 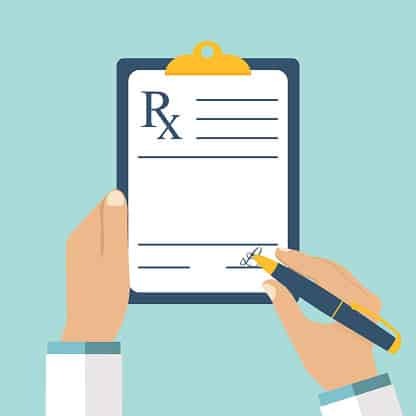 A trial of combination T4 and T3 therapy is recommended for patients who do not experience symptom relief on Synthroid. This is experimental and should be stopped if no positive results are seen after three months (3). Inconsistent dosage in Armour Thyroid: There may still be inconsistencies and stability problems in the preparation of Armour Thyroid. This can result in fluctuating blood levels of thyroid hormones. 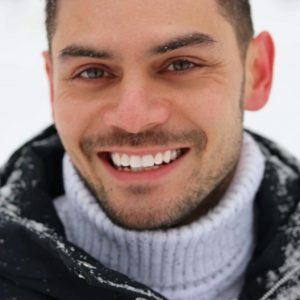 Difficulties maintaining T3 levels: The ratio of T4 to T3 in Armour Thyroid is much higher than that typically excreted from a healthy human thyroid. Additionally, T3 does not last as long in the body and is much more difficult to maintain a consistent level. T3 levels may spike or become elevated and symptoms such as heart palpitations and others seen in hyperthyroidism can occur. Slow release or multiple daily doses of synthetic T3 are likely to produce much more consistent blood levels and less side effects (2, 5). Summary: A certain subpopulation of hypothyroid patients may do better on a combination of T4 and T3. However, the best results will likely be achieved with synthetic T3. The ratio of T4 to T3 in Armour Thyroid is not ideal for humans and can lead to side effects associated with elevated T3 levels. Many holistic blogs claim that desiccated thyroid extract is superior because it’s natural. However, all of these products contain synthetic fillers to hold the pill together, meaning they are never 100% natural (6). 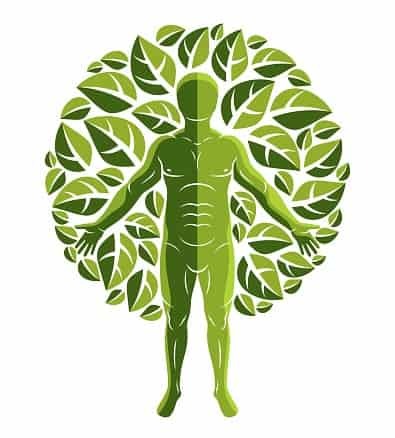 Because synthetic T4 and T3 are biologically identical to the natural hormones, they produce exactly the same actions within the body (2). The only difference is that Armour Thyroid also contains calcitonin, T1 and T2, which may be biologically active (meaning they produce effects in the body). However, there does not appear to be any evidence that they produce any significant effect in these amounts. Summary: Synthetic thyroid hormones are biologically identical to animal hormones and will produce the same effects. No pills are 100% natural; all contain synthetic fillers regardless. Many people with hypothyroidism have difficulties with weight loss. Losing weight can often help bring thyroid hormone levels back to normal. This can be achieved with both Synthroid and Armour Thyroid. As mentioned earlier, a study on 70 people saw greater weight loss in participants taking Armour Thyroid (4). However, this was only one single study and these results have yet to be replicated. For more information on managing weight with hypothyroidism read this article and this one. Summary: Both Armour Thyroid and Synthroid promote weight loss, which can help bring hormone levels back to normal. As with all medications, there are potential side effects, sometimes a result of the dosage being too high. Armour Thyroid is not recommended during pregnancy and should be discussed with your doctor. Summary: Both Armour Thyroid and Synthroid have potential side effects including increased appetite, hair loss, headaches and more. Thyroid medication needs to be taken for life, so the cost can be an important factor. Summary: Generic levothyroxine is cheaper than branded Synthroid, while Armour Thyroid is typically the most expensive option. The first line of treatment for hypothyroidism should be Synthroid (levothyroxine). This is due to the possible side effects and lack of evidence for the use of either Armour Thyroid or combination therapy. Essentially, T3 given in medication (Armour Thyroid) makes regulating blood T3 levels difficult. As a result, acute or chronic side effects may occur. Synthroid produces more consistent hormone levels and fewer side effects. For the majority of people, Synthroid will correct thyroid hormone levels and symptoms will resolve. A minority of people may not find symptom relief with Synthroid. In this case, experimental therapy with a combination of synthetic T4 and T3 may be warranted under the supervision of an endocrinologist. While there are anecdotal reports of Armour Thyroid producing superior results, there’s a lack of evidence to support this. It appears that using synthetic T3 is more reliable than using Armour Thyroid. It should be noted that hypothyroidism associated with thyroid surgery, cancer or pregnancy may require a different treatment plan. The information in this article mainly refers to idiopathic (no known origin) or autoimmune causes of hypothyroid such as Hashimoto’s disease.